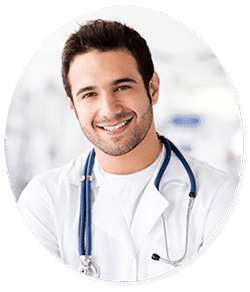 Hair transplantation Dubai and elsewhere hold a solid history when it comes to various techniques. You might remember the days of punch grafting and you might be aware of the modern age hair restoration techniques as well. The advances in this field are quite dramatic and they are surely evident by the results. Hair loss, mainly due to androgenic alopecia, seems to have troubled members since the dawn of history. A prescription for hair loss is found even in the 1500 BC. Let’s fast forward to the first ever hair transplant which was performed in New York in the year 1950’s. A few years before that Japanese were also doing something quite close to the hair transplantation. By the year 1970, the technique was modified to a great deal. Punch grafting was being performed by small numbers of dedicated practitioners in many countries of the world. This method involved a 4.0-mm punch was used until 1975. These were all good but didn’t look as natural as the doctors and their patients desire. Hence the search for an even more efficient method has led us to modern techniques of follicular Unit extraction and follicular unit transplant. 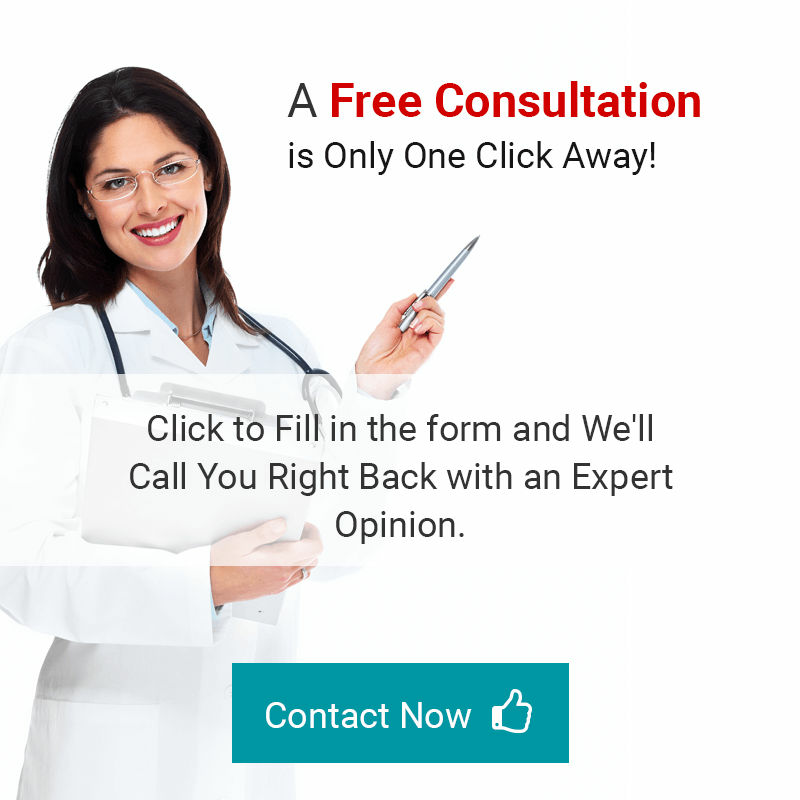 Follicular Unit Extraction, also known as strip extraction method is certainly one of the best techniques used for hair restoration till this date. It provides maximum hair density in a single treatment. The treatment involves extraction of a strip from the donor region of the scalp. The scalp is then stitched together. Afterward, the grafts are extracted from the strip and excess tissue is trimmed. Next the surgeon creates incision sites at the recipient’s region and inserts the follicular units into these incisions. This technique minimizes the graft damage and provides maximum density. Follicular Unit Extraction is a minimally invasive technique which is usually performed under local anesthesia. It makes you go from bald to beautiful in an instant. The procedure involves individual extraction of hair follicles from the donor region. Afterward the incisions are made in the recipient’s site and grafts are inserted. The best part about this techniques is that if you don’t have enough donor hair on the scalp, it can be extracted from your body as well. Moreover, this techniques doesn’t causes linear scarring like FUT. Stem Cell FUE takes the traditional FUE, one step further. While extracting individual hair follicles, the surgeons leave a few stem cells behind in the donor region. It stimulates hair growth in the donor area as well as the recipient’s area. This out of all the techniques provides maximum volume and off course natural looking results. 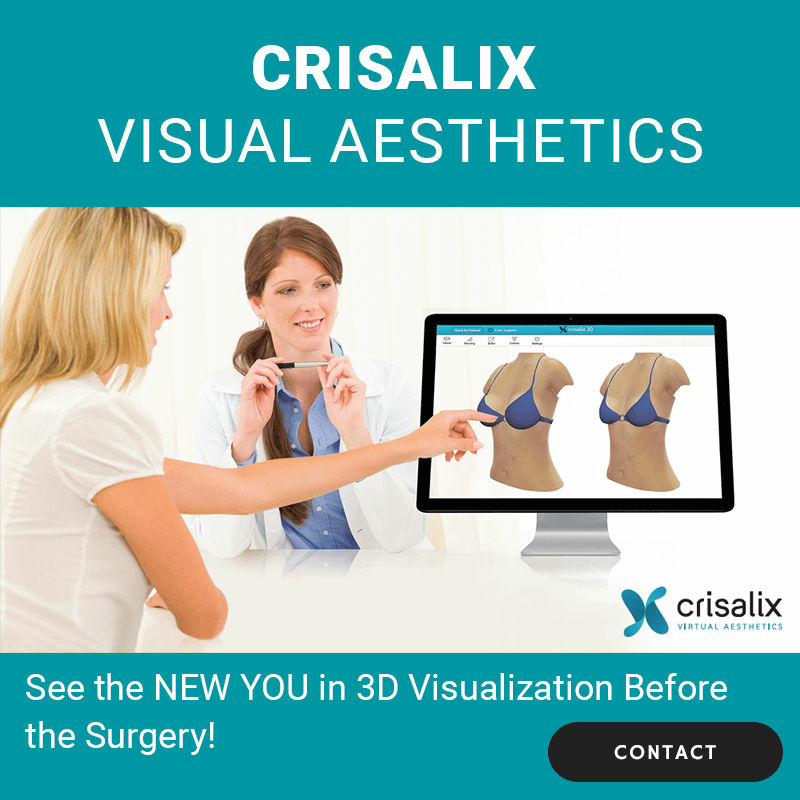 A consultation allows you to discuss all your fears and concerns regarding a particular treatment, get an expert opinion, see how you will look like after the treatment with the latest Crisalix technology, get an exact quote for yourself and know about all the latest discounts offered at our clinic.  Additionally, we are offering 100% financing services with 0% interest to our new and existing clients.